CM Precision Components Ltd is a leading supplier of precision engineered components within the UK and Ireland and was established after the purchase of CM Precision, a division of CM Engineering. With over 30 years of experience we pride ourselves on quality components. 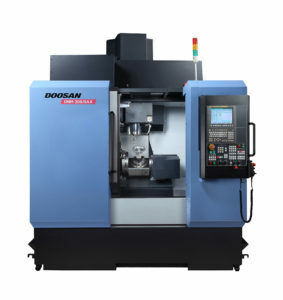 CM precision can offer a range of services from a unique order to a production run incorporating “Kan-Ban” stock control. We are a component manufacturer supplying to a wide range of industries throughout Ireland, the UK, and the rest of Europe. Current client industries include Aerospace, Agriculture, Automotive and Crane Manufacture. I got the guys at CM Precision to make me a bespoke part for a fork lift that I own. Not only did they use great quality materials but also got the part to me in in very good time.